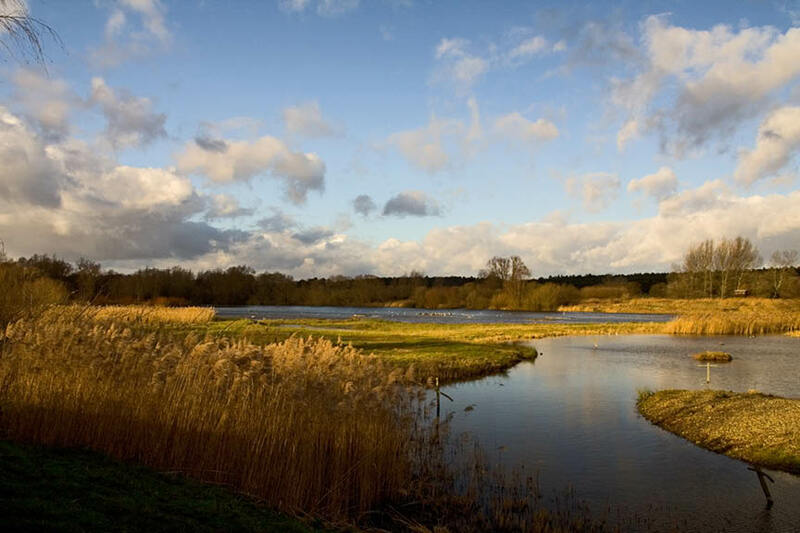 Just two miles from the West Stow Pods glamping site is one of Suffolk’s most beautiful wildlife spots. Lackford Lakes is a picturesque area of English countryside made up of an expansive landscape of lakes, meadows, reeds and woodlands. The Suffolk Wildlife Trust is open all year round and hosts a number of events for children, teens, adults or whole families. A small café serves cakes, coffee and other treats. Please note that dogs (with the exception of assistance dogs) are not permitted at Lackford Lakes.